Keeps your ears, neck and forehead warm. 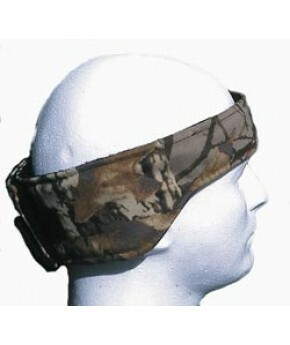 Size adjustable with Velcro closure. Provides that extra ..